Roofing Services of Sherman is the premier ROOFING company of North Texas. With over 15 years experience servicing Sherman, Denison and surrounding areas, we have the experience and expertise to solve any roofing need. Here at Roofing Services of Sherman we offer North Texans high quality work combined with excellent service at a cost you can afford. Don't be fooled by other fly-by-night roofing companies making empty promises hinged on low costs - our company has been operating in North Texas for over a decade and we provide quality work that is never skimped. Search around our roofing website and see what we are all about. 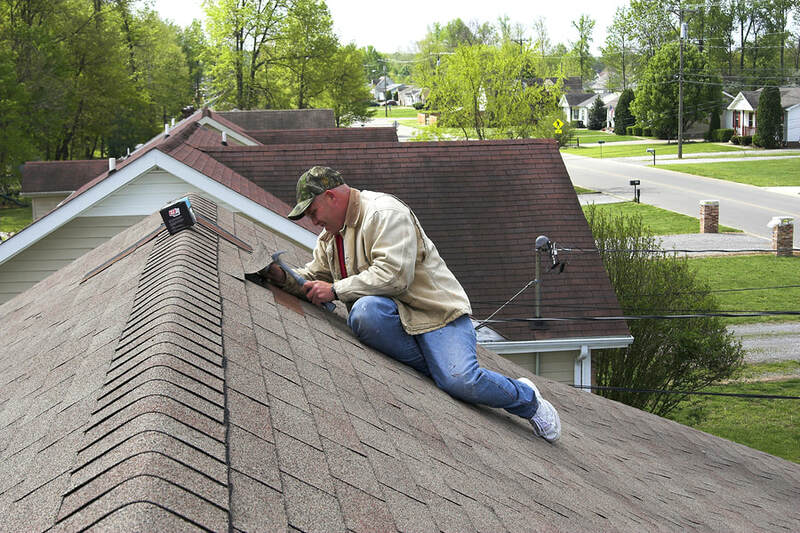 Why choose Roofing Services of Sherman? 1) Born and Raised in North Texas – When we say "locally owned and operated" we mean it. Growing up, and living in Texoma, we know what it means to be a part of the community and the value of quality work. Trust our family owned business to take care of yours! 2) Our Motto Hinges on Quality – We are not only experienced at roofing and roof repair, but we also have many years of experience in construction services as well. Most people don't realize that roof issues are typically not only isolated to the roof, but extend to other structural areas as well. Most of the time damage is extended to gutters, ceilings and walls, and other aesthetic or structural aspects. Having the ability of construction as well as roofing allows our work to be second to none. 3) Safety is a Priority – When it comes to roof repairs and other construction services safety is the number one priority. We use all safety precautions to protect both person, and structure. A safer environment ensures a higher quality job and a greater level of production for you. 4) Affordable Pricing – Not only do we offer competitive roof pricing in North Texas, we will also work with insurance adjusters to get the maximum value in any claim. The biggest advantage in choosing our company will be the "all in one service" we can provide. . .thus saving you money. Weather can be unpredictable and at any given moment cause havoc on your roof, especially in North Texas. Whether wind, hail, extremes in temperatures or falling debris, our roofs take a beating. Most take for granted the protection and security provided by their roof and often it is but a mere afterthought. A roof literally is our home or business' greatest protection. The lifespan of a typical roof varies, ranging from 20 - 25 years on average. Experts calculate a regularly maintained and cleaned roof can add an additional 10 years its lifespan. Not only is that better protection for you, but a better investment over the life of your roof as well. Our roofs are definitely functional, protecting you and your family, but also enhances the curb appeal of your home as well. Not only do we handle just about any type of job you may need, but we are also a valuable resource during an emergency as well. Look no further when it comes to your roofing needs! Roofing needs may vary by individual, but the commonality every home has is that quality shingles, quality work and quality people. We provide services to both residential and commercial and offer free estimates on all jobs. We don't perform any work until you are completely satisfied and as always offer a 24 Hour Emergency Service. If you find yourself wondering if the latest storm damaged your roof or if that stain on the ceiling is from a roof leak, then give us a call and we can determine your needs. Sherman, Denison, Pottsboro, Durant, Gainesville, Ardmore, Paris, Bonham, Howe, Van Alstyne, Anna, Gunter, Whitesboro, Mckinney, Aubrey, Little Elm, Prosper, Celina, and everything in between.